Mr Stefan Nolte is founder and managing director of Shanda Consult. Prior to his current function, Stefan worked from the beginning of 2000 with the former European Business Bank Ltd in Cyprus, an investment bank with main activities in the Middle East, in South East Asia and in Far East. From 2004 to 2006, Stefan held an appointment as Managing Director of the same bank. Stefan responsibly managed several projects, such as, for example, a study about legal framework and opportunities for banking activities in Montenegro, structuring and preparing localisation and market entry for a German collection services provider planning to enter the market of Turkey, or preparing a study about real estate investment opportunities in Cyprus and its legal framework, for a fund management firm in Luxembourg. Always keen to contribute to the community, Stefan loves voluntary association work. 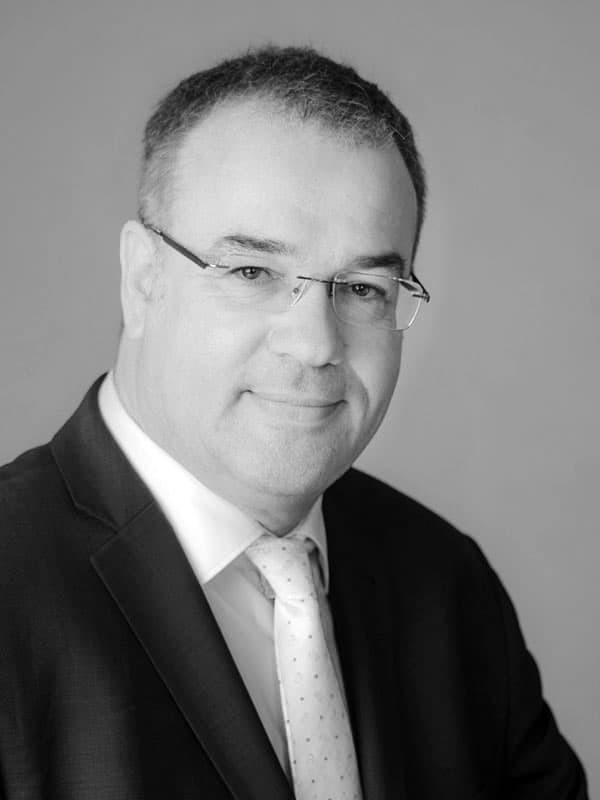 He is president of the Cyprus Germany Business Association since June 2016, and member of the board of the Cyprus Kuwait Business Association since May 2015. Both business associations were founded under the umbrella of the Cyprus Chamber of Commerce and Industry (CCCI). During his years in Turkey, Stefan established the Izmir Branch of the Turkish Foundation for Medium Size Enterprises (TOSYÖV), and he acted as its general coordinator from 1993 to 1995. Stefan lives in Cyprus since 1999.